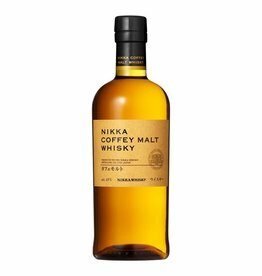 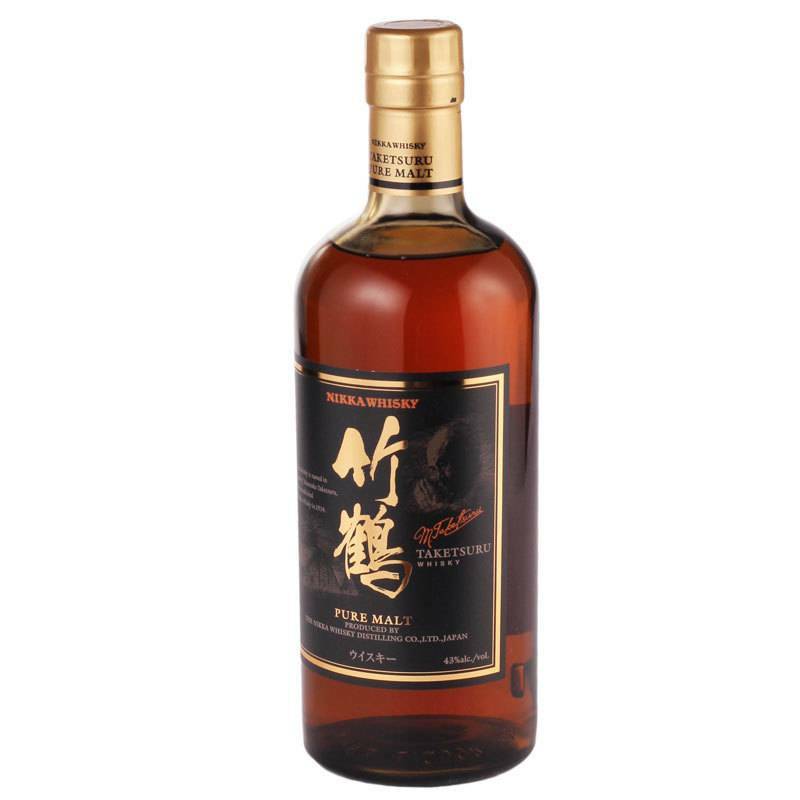 An elegant, beautifully crafted blend of single malts from Nikka's two distilleries: Yoichi and Miyagikyo. 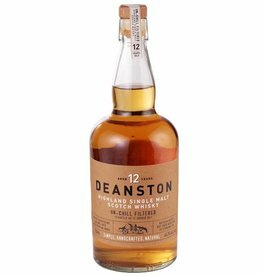 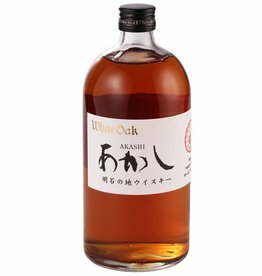 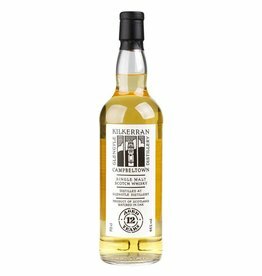 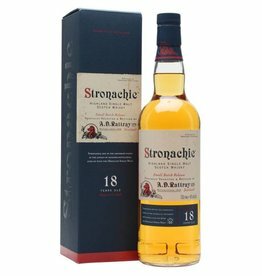 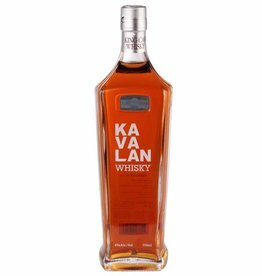 Aged in a variety of barrels from ex-bourbon to sherry cask to native Japanese wood for a nice balance of sweetness, fruit and spice. 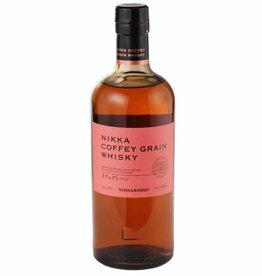 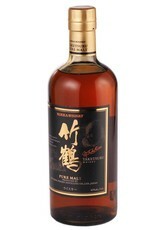 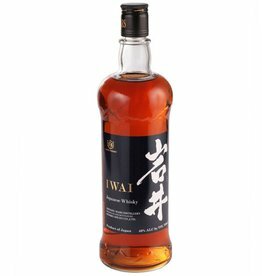 Exceptionally unique Japanese whisky made from 100% malted barley using a specialty "Coffey still"